Donald Trump made a promise to build a border wall. Thus far the Democrats have blocked him at every turn. But one illegal alien crime could prove exactly why Trump supporters want strong border security. Democrats used to be real on the border. Bill Clinton got an ovation in 1995 for a speech that was hawkish on border security. A few years ago, Hill Clinton shared the same ideas. California Senator Dianne Feinstein made similar statements. Even agitator Jesse Jackson protested on the border. But the Democrats moved far to the left. They now want open borders. First generation Americans from third-world Latin America vote 80% Democrat. Democrats love the new voters they can put on the dole. So they ignore and obscure the downside of illegals. They give misleading data about immigrants committing less crime than Americans. But those numbers rarely distinguish between legal and illegal immigrants. In almost every state, illegals commit crimes at a higher rate than citizens. Also, there are over 300,000 illegal aliens in American prisons. That’s 300,000 criminals the U.S. shouldn’t have. One of them was Guatemalan Manuel Orrego-Savala. Twice deported Orrego-Savala drove drunk and killed two people. 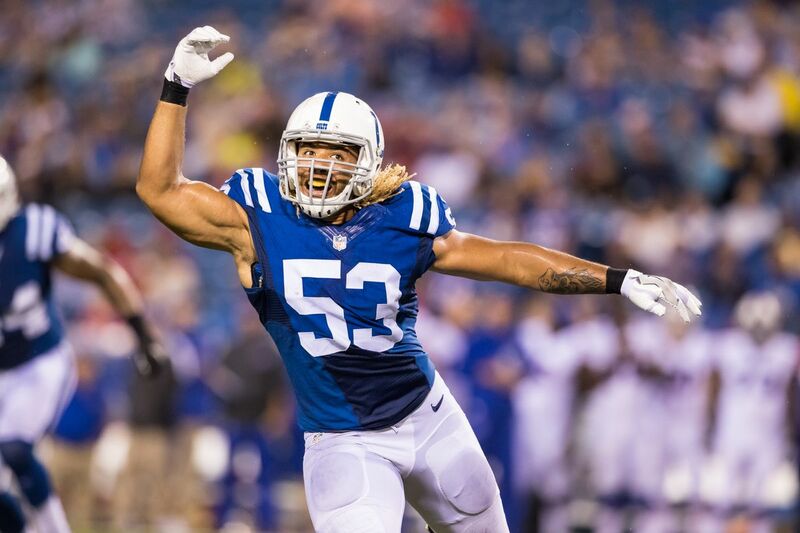 One was Indianapolis Colts linebacker Edwin Jackson. The other was his driver. It’s a disgrace someone deported multiple times was still in the country. But Democrats love open borders. So they downplayed the crime. Some journalists even claimed Trump was a racist for tweeting about Jackson’s death. This is now how the left works. Mexican telecom mogul Carlos Slim bailed out the New York Times from financial ruin. Slim makes boatloads from Mexicans flooding into America. They wire money back home and call relatives. Nobody should expect the Times ever to publish anything bad about illegals. Democrats couldn’t care less about illegal immigrant crime. They didn’t care when Edwin Jackson was killed. They didn’t care when an illegal alien caused the death of Kate Steinle. They cared about the death of Iowa student Mollie Tibbetts. Then news broke that her killer was an illegal. Democrats like Elizabeth Warren downplayed the status of her murderer. The left does not care about illegals. And they certainly don’t care about their victims. Leftists only care about politics. That’s why Democrats refused Donald Trump’s deal on border reform. They love the current broken system.